To make the apple pie recipe easier to make, you must necessarily understand that you have to modify the original slightly. This means that the essence of the preparation will be preserved but optimized according to time and without sacrificing the result. What complicates this recipe a bit is not that it contains apples, or that it has to be taken to the oven. It is the development of the dough, which requires it to be a very special type and that will most likely take away more minutes than you would like. In particular, the easiest apple pie to make only responds to the title if you can enjoy it in the comfort of your table or sofa in the shortest possible time. In this sense, the basis for the elaboration changes to one that includes biscuits María and butter. 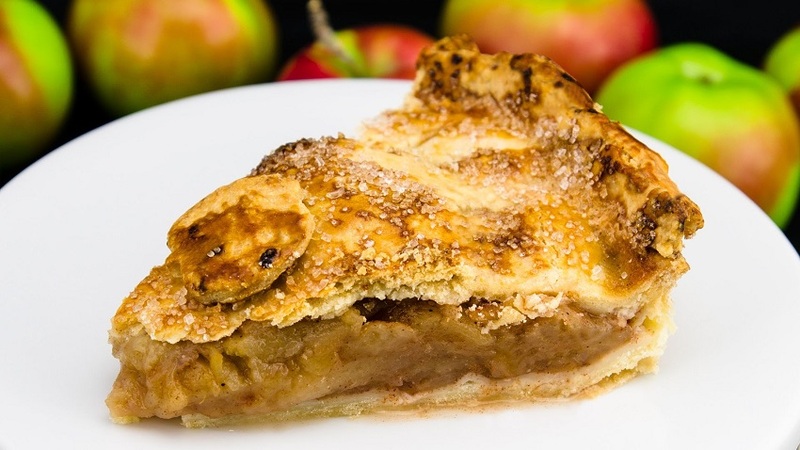 Thus, you can speed up the cooking process a little bit and end up with an apple pie dessert that is very easy to make. By the way, if you are celiac or have a problem related to lactose intolerance, you can substitute a couple of ingredients that you are about to discover by their gluten or lactose-free equivalents respectively. It should be noted that with regard to the caloric contribution that this preparation has, it will depend on the quantities that you ingest. As we always maintain, it is not about what you eat but about the portions. In the nutritional section, apples play a very important role in health. Thus, not to be intermingled in this apple pie easier to make the world lose their value within the body. Quite the opposite: they still contain vitamins, minerals, and carbohydrates that will do you good. 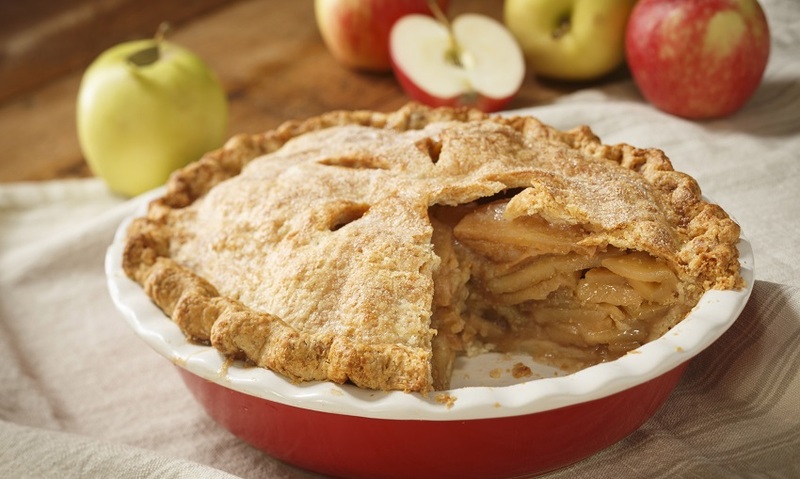 How to achieve the easiest apple pie in the world? Do not put limits, accelerate a little the rigorous procedure of making this recipe. And improve it with the data that you are about to find out. The goal is to amaze yourself. And do not forget that it is possible to change and always improve those things that seem that could not be done. You must start crushing Maria cookies. 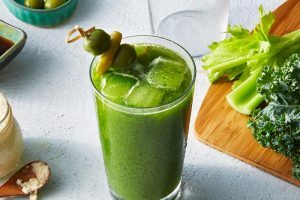 For this, you can use either a blender or a fork to do it manually. Then, it will be the turn to add melted butter to the crushed cookies. Mix with a spoon and stir. The consistency should be similar to wet sand, so that, if you consider it necessary, you can add a little more melted butter. At the end of the previous step, you should pour this mixture into a cake pan. This will be the basis of the preparation. Make sure to spread the base well over the entire surface to evenly cover the mold. Continue placing the following ingredients inside the blender: 3 apples, milk, flour and sugar and process very well. Then, pour the mixture on the base previously made. Cut and peel the remaining 2 apples to also insert them into the filling. Almost to finish, preheat the oven to 180 ºC and then cook the cake for 1 hour. Finally, remove and, with the help of a brush, spread the peach jam as a layer on top of the cake. Yes, as you read. It is necessary that you understand this concept well so that you discover the small details that make this sweet preparation so exceptional. The brightness of all this is that the real secret lies in the supplanting of the base for this cake. We have already told you that butter with cookies Maria is the mainstay of the recipe. The idea is that with the cookies you get the same consistency as a classic apple pie. However, if you wish, you can make the homemade dough yourself for this type of dessert.